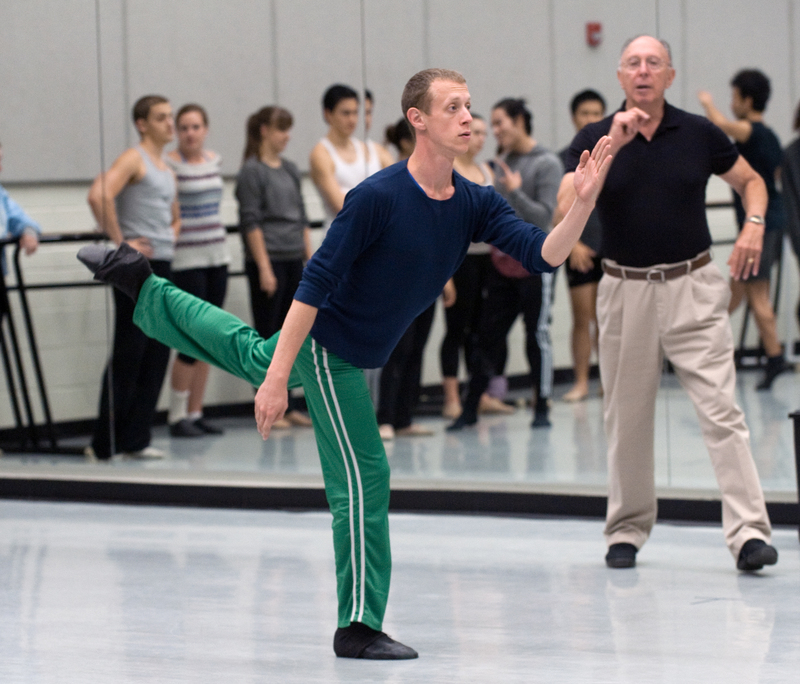 Eugene Loring, founding Chair of the Dance Department when the School opened in 1965, was already a luminary in his field when he was hired by then Dean Clayton Garrison. Billy the Kid was commissioned by Ballet Caravan and premiered in Chicago in 1938, and has enjoyed an unbroken history of production since the opening. The rousing score is one of the most familiar and enduring by American composer Aaron Copland, and was the first of his three iconic ballet scores, followed by Rodeo and Appalachian Spring. Loring, who began dancing in his father's saloon, was at ease with all kinds of dance, choreographed Broadway musicals including Carmen Jones and Silk Stockings, and had an extensive career in Hollywood, directing and choreographing for film and television. He taught at UC Irvine from 1965 until his retirement in 1981, and we are honored to celebrate his legacy by reviving this work as UC Irvine celebrates the “Bright Past” of the School’s first half century. Times Higher Education ranked UC Irvine first among U.S. universities under 50 years old and fifth worldwide. 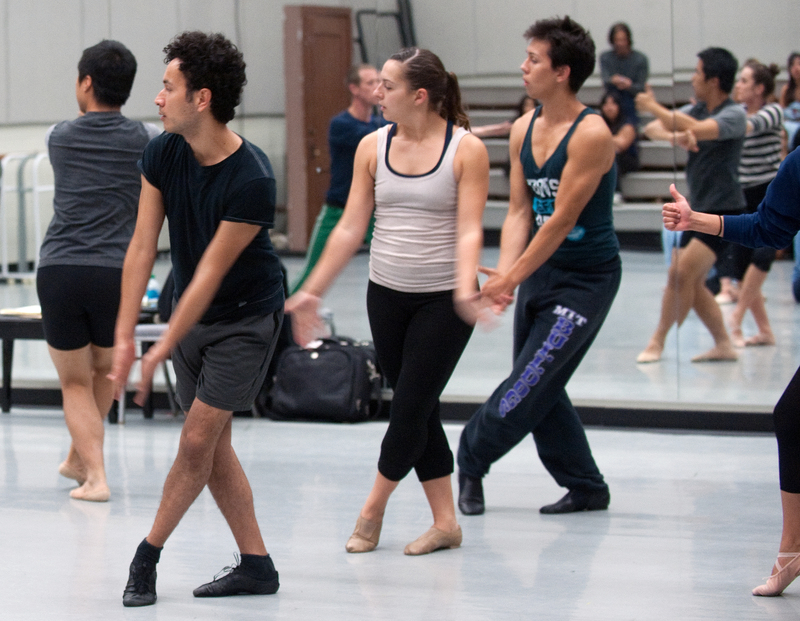 Since its founding in 1965 as one of UC Irvine’s original schools, the Claire Trevor School of the Arts (renamed for actress Claire Trevor in 2000) has become one of the nation’s leading educators in visual and performing arts. Recently awarded "Best Arts Organization" in Orange County by the Coast Community Awards, the School offers undergraduate and graduate degrees in Art, Dance, Drama and Music, a minor in Digital Arts, and one of the few university doctoral programs in Drama. The Claire Trevor School of the Arts is located at 4000 Mesa Road, Irvine, CA 92617. For more information, please visit us at www.arts.uci.edu. For maps, driving directions and parking information go to www.arts.uci.edu/directions. Visit the Event Page for more details and to purchase tickets.